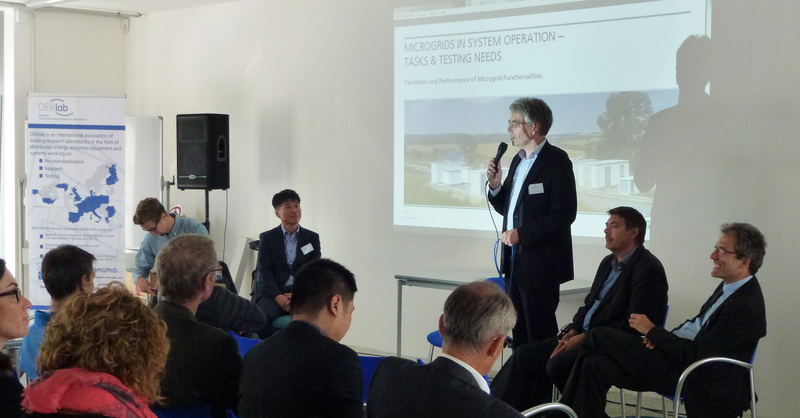 On 6 September 2017 the public workshop “Designing and validating future intelligent electric power systems” gathered in Kassel (DE) over 70 stakeholders in the domain of distributed energy resources and smart grids. 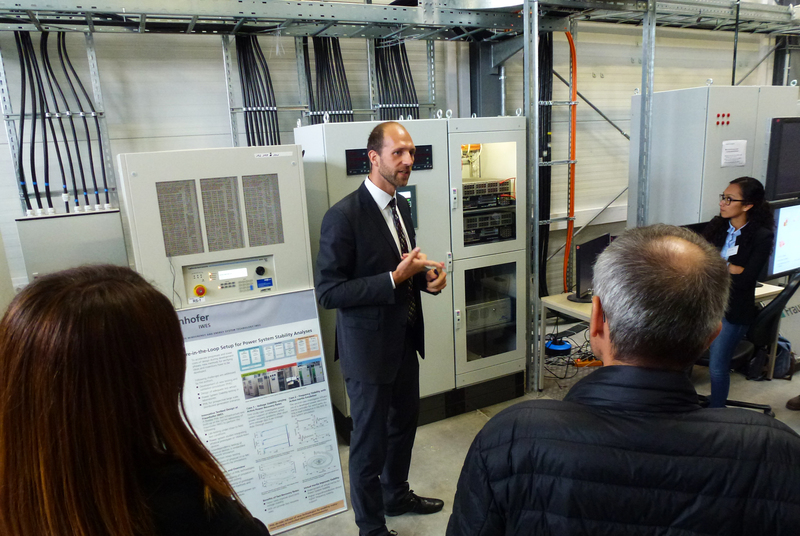 Co-organised by ERIGrid, ELECTRA IRP, EERA JP Smart Grids, SIRFN, DERlab and Fraunhofer IWES, the event garnered attention of participants from multiple networks and enabled fruitful exchange of ideas on the crossroads of objectives in each project and network. 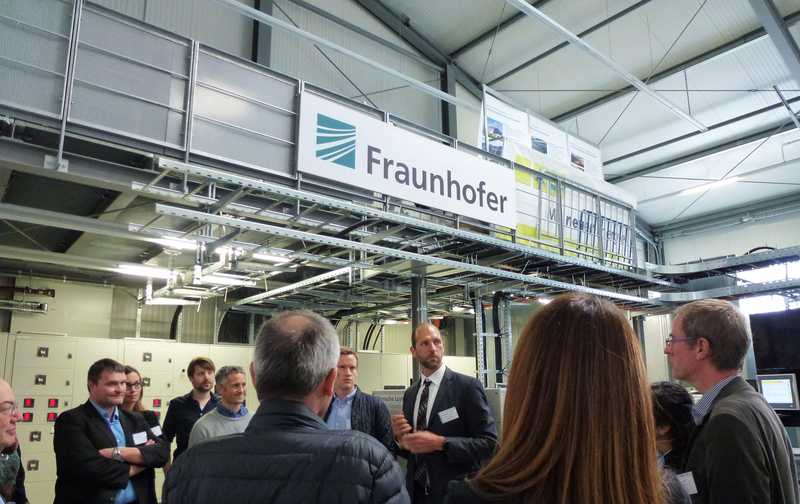 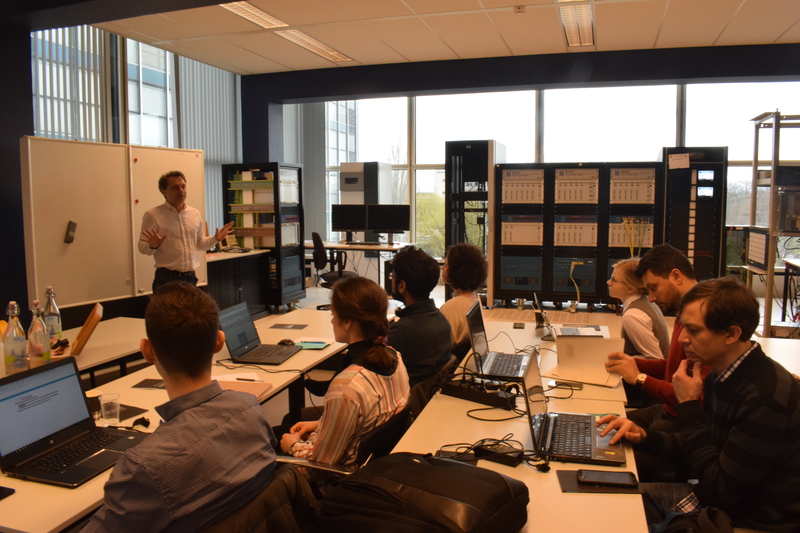 Taking place at the premises of Fraunhofer IWES, the workshop included a lab tour around the testing facility SysTec one of the facilities provided for free open access within the ERIGrid Transnational Access programme. 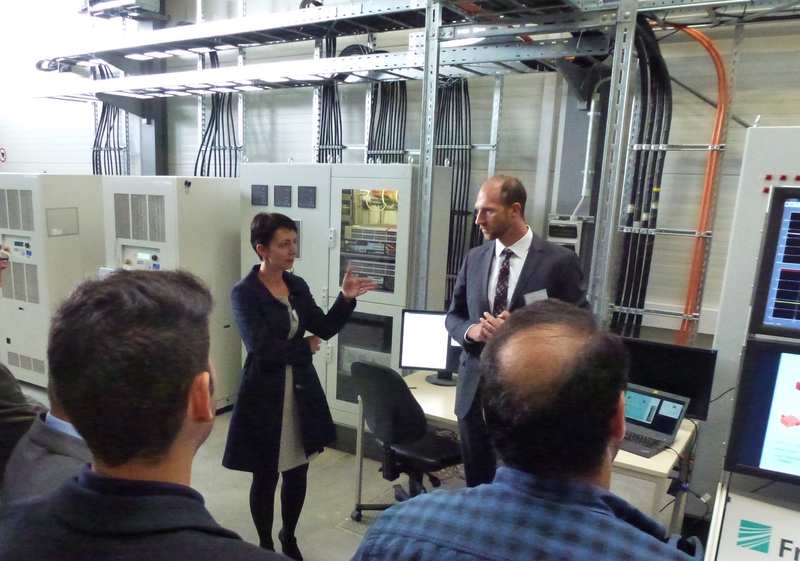 Therefore the workshop participants had a unique opportunity of a guided tour and a live demonstration of the laboratory’s testing capabilities. 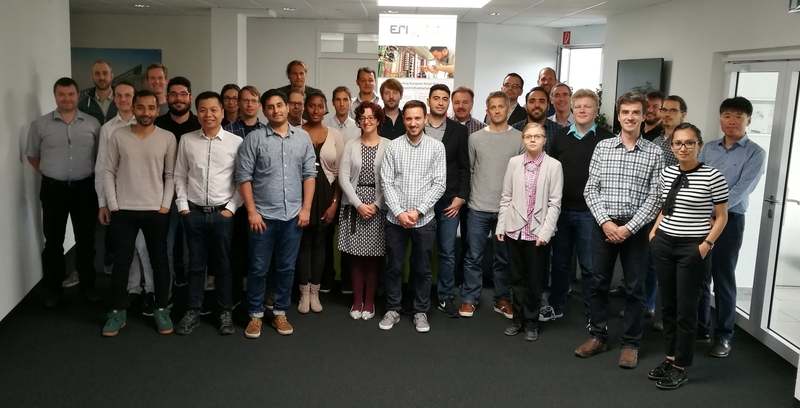 The application deadline for the current ERIGrid call for Transnational Access ends on 15 November. 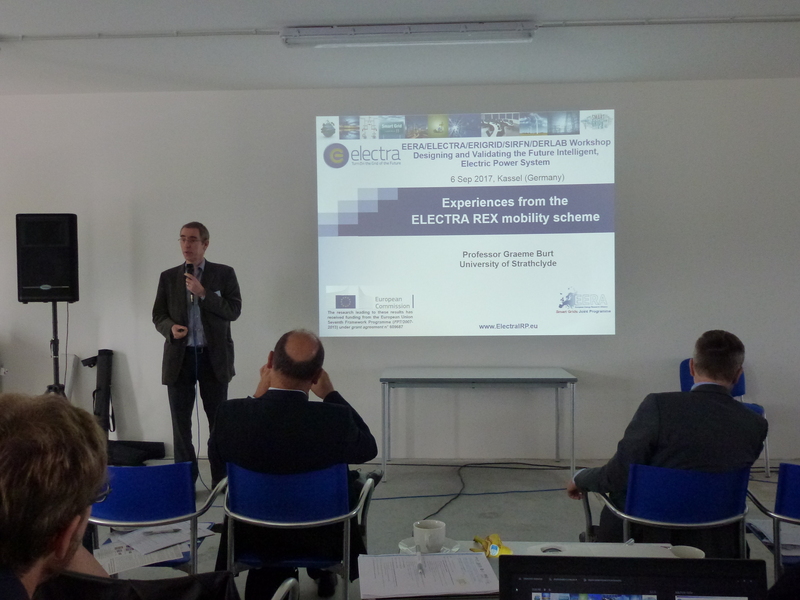 Researcher mobility is also one of the aspects in ELECTRA IRP: the 7th call for Researcher Exchange was pre-announced at the workshop and will be opened in September-October 2017. 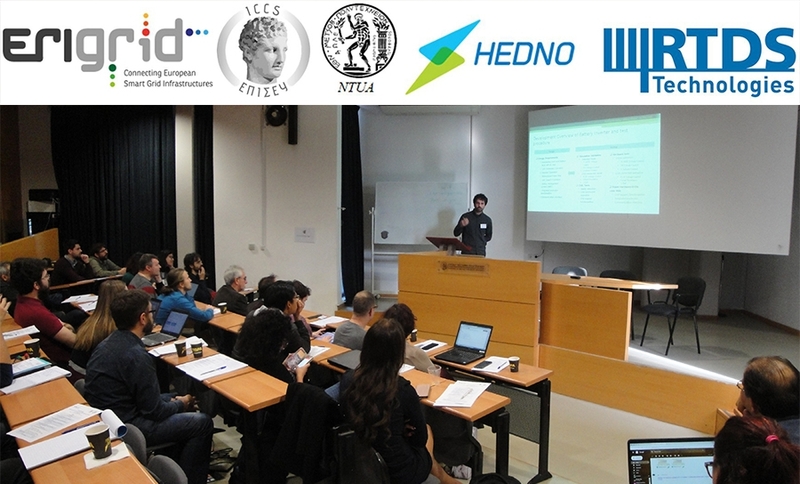 More details and further information will follow shortly on the ELECTRA website. 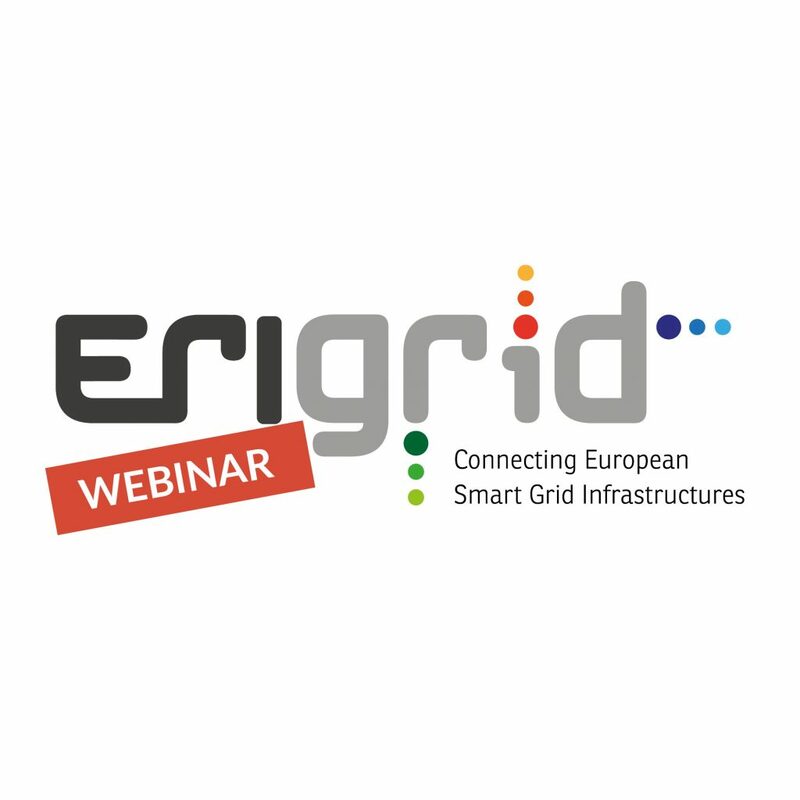 Register for ERIGrid session at European Utility Week.